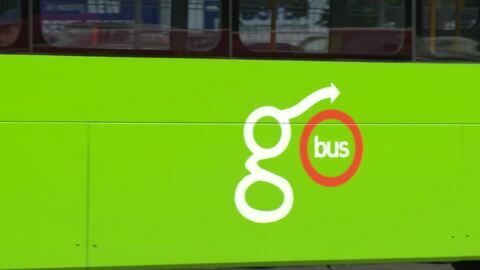 Bus drivers in Hamilton are on strike today for the third time this month to show their frustration over pay rates and working conditions. Over 100 protestors gathered outside the University of Waikato to oppose proposed changes that would see the University's Faculty of Māori and Indigenous studies lose its status and be placed under the Faculty of Arts and Social Sciences. 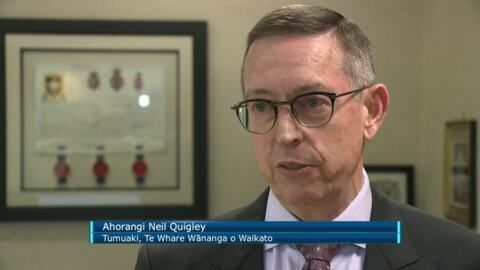 Students say it's a breach of the Treaty of Waitangi. 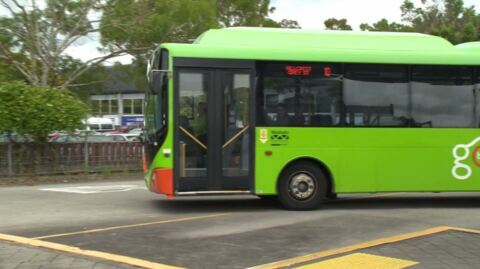 120 bus drivers throughout the Waikato Region are on strike today from 5:30am until Midnight to show their frustration at bad work conditions and low pay rates. 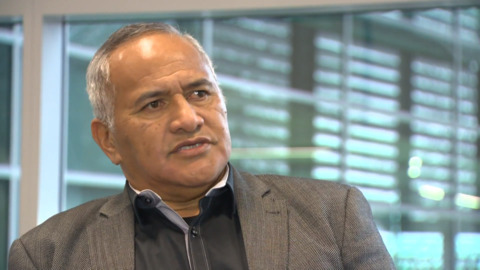 Long-standing Waikato River Authority co-chair Tukoroirangi Morgan has announced his intention to resign from the Authority at the end of his current term in November. 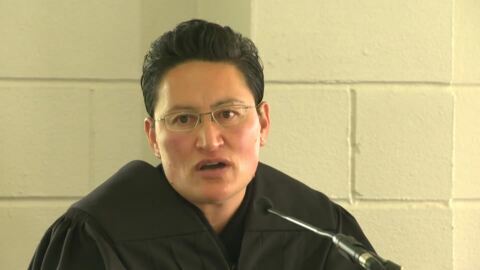 Crown prosecutor Tinimiraka Victoria Clark has been appointed as a District Court Judge with a jury warrant. 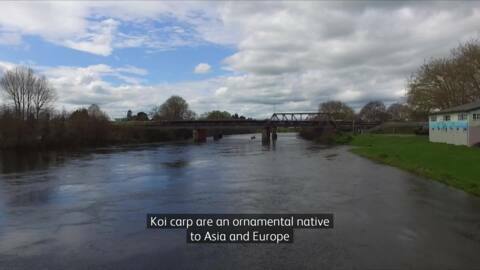 Twelve Waikato marae want the opportunity to eradicate Koi Carp in Lake Waikare. Getting rid of the pest could create employment opportunities for the locals. 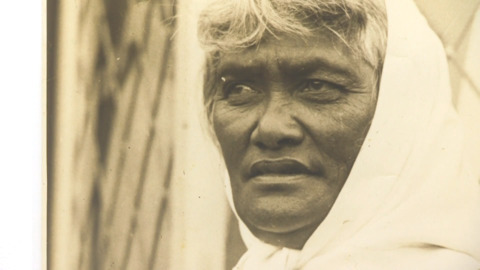 Seven of the most influential female leaders of Tainui descent are being honoured in an exhibition called He Toa!  He Wahine! 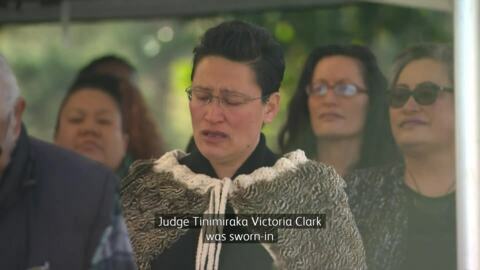 The showcase commemorates the 160th anniversary of the King Movement, 125 years of Women's Suffrage and the Māori New Year. 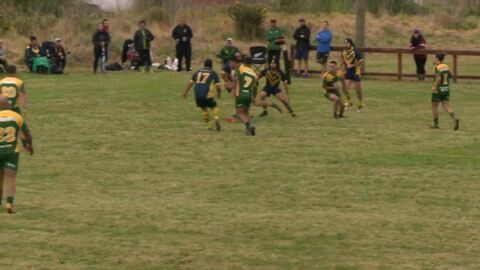 Taniwharau Rugby League Club will be showing out in green and gold next weekend after both teams from the Waikato league competition made finals in the premiere and reserve grades.